Ballardhaus Rottweilers is proud to offer exceptional puppies out of Benno. He carries a blood line from old German lines and is triple Benno von der Schwarzen Heide, and a Delma Dingo line breeding. **Lifetime Health Guarantee is a period of 10 Years! 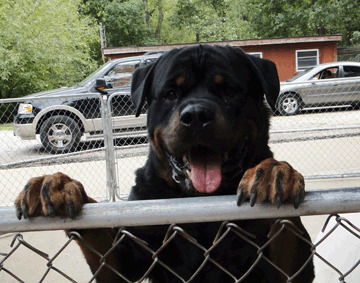 If Rottweilers are what you are looking for we can help you! We offer Rottweiler Puppies For Sale as either an IMPORT Rottweiler Puppy or one that we have bred. We have Rottweiler Stud service to approved females of merit. 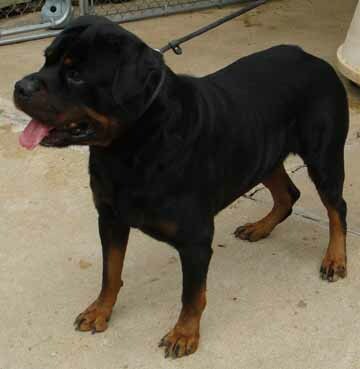 If you are looking for a Rottweiler Youth for sale or a Rottweiler Adult for sale please email us direct!